(MODEL NOT APPLICABLE TO USA AND CANADA). 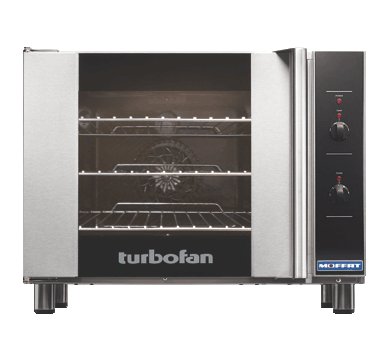 The new E30M3 convection oven provides outstanding value, performance and reliability. Versatile as ever for baking and roasting, the E30M3 makes it ideally suited to event catering – when power and precision is needed for every crucial minute. 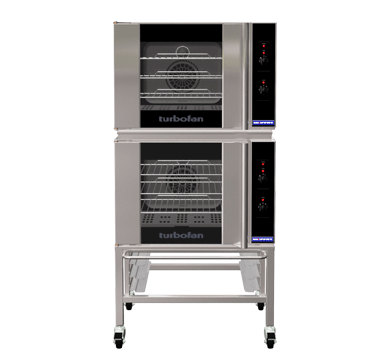 The E30 offers three gastronorm GN 1/1 with 100mm / 3.9″ tray spacing, and the easy-use mechanical thermostat guarantees reliable heating no matter what the circumstances. With a vitreous porcelain enamel interior cleaning is a piece of cake too. Manual controller interface offers simple and efficient access to high performance power with a mechanical thermostat for time and temperature setting. 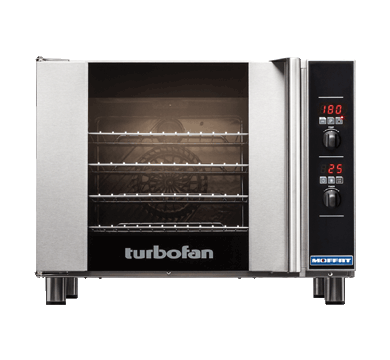 For the greatest value, effectiveness and efficiency, this is the convection oven for you.